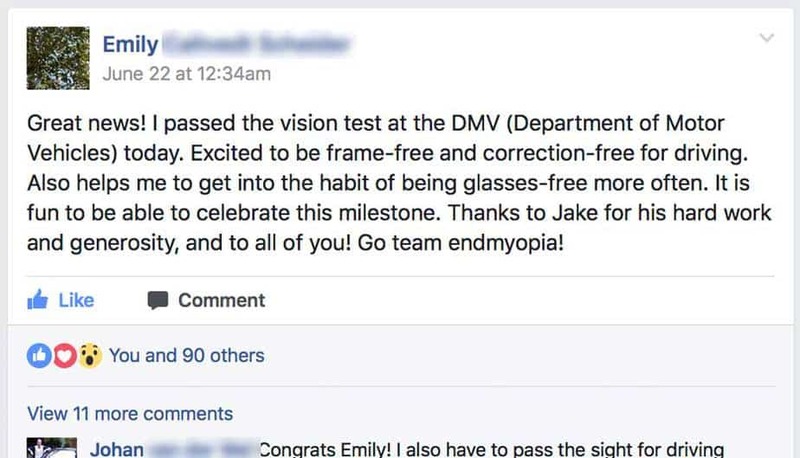 Uncle Jake has been experiencing some endmyopia burnout. Is experiencing it, still. That and actual business projects have been taking over more of the schedule. Gotta make them monies on occasion, since unlike what the pea brain haters online like to imagine, this whole project isn’t exactly a goldmine. 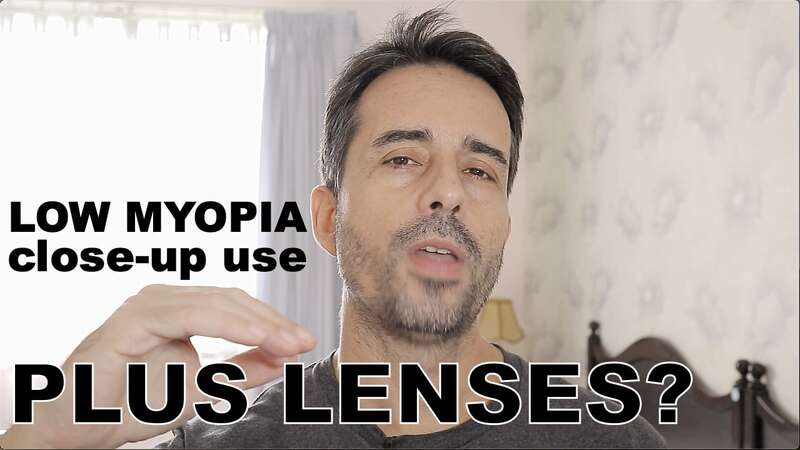 The difference between 3 diopters and 2 diopters is huge. At -3 you pretty much need glasses for everything, below -2 you’re in no-glasses-for-closeup territory. And that’s half as many things to keep track of, and getting pretty close to being at that last diopter. 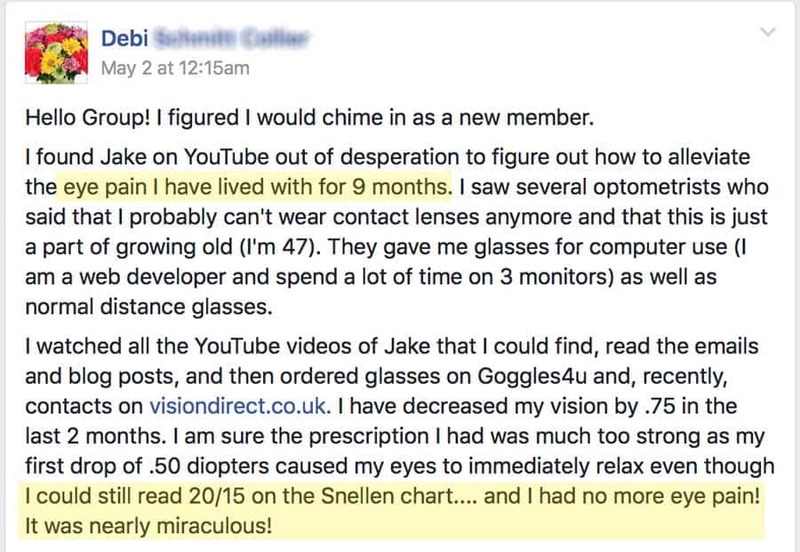 Plus of course, he saved $8.000 and all the future headaches he would have had with LASIK. Hey, how much of that $8.000 saved makes it towards funding the upkeep of the misty mountain guru temples? That’s right, zero. And I’m not even complaining, except when nitwits start in with the ole’, “oh Jake this is just another way to get all my money”. Let’s not get Jakey started on all that, though. 250 centimeters. Let’s just call it good-as 20/20. Close enough though where you can forget about glasses. 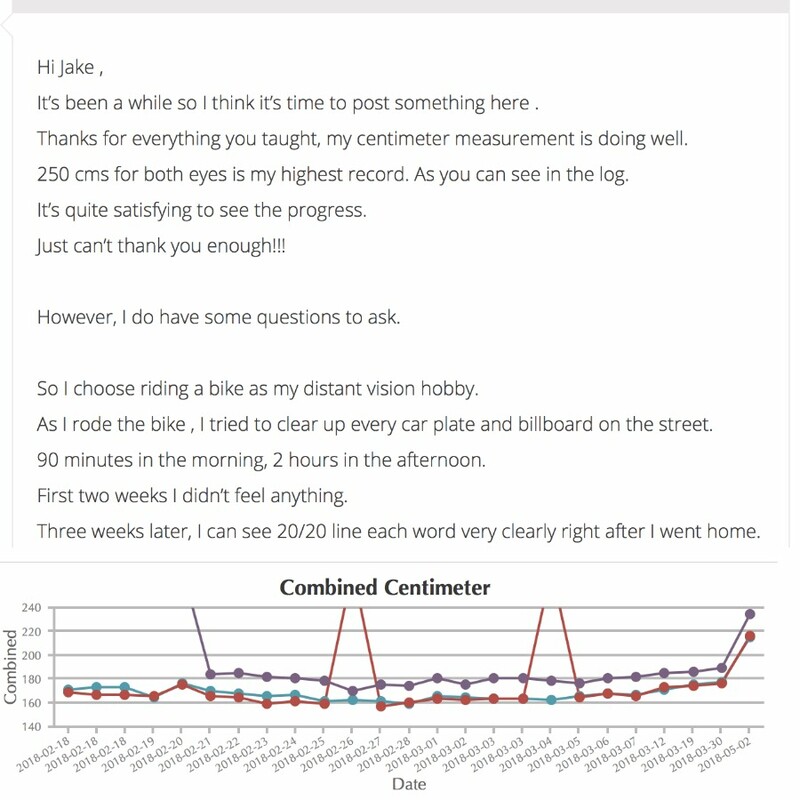 Myopia? Yea, not so much. More like some minor tweaking with a little habitual distance active focus. Either way though, it’s all good. Helping out darling supporters as well as the countless almost equally darling freeloader kittehs because we all should/would/might be a happier species not being all about the greedy bits. 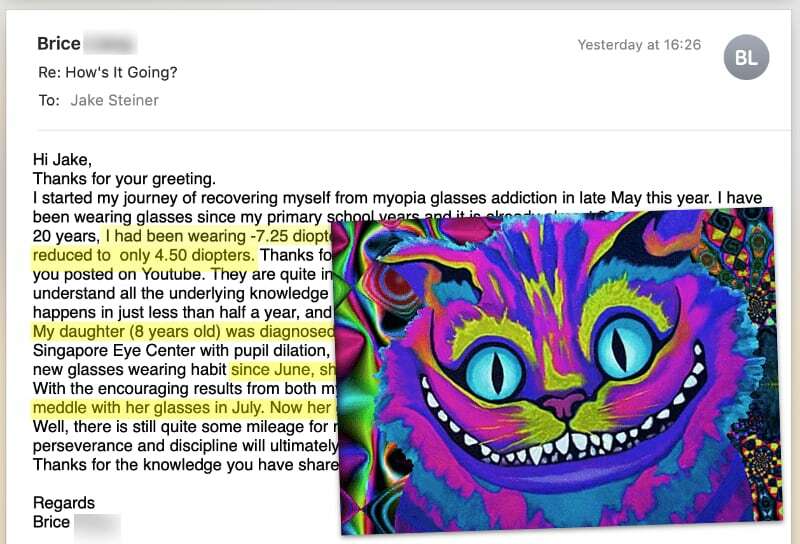 For some reason half diopter is where we’re at today, with more than half of our improvement updates. 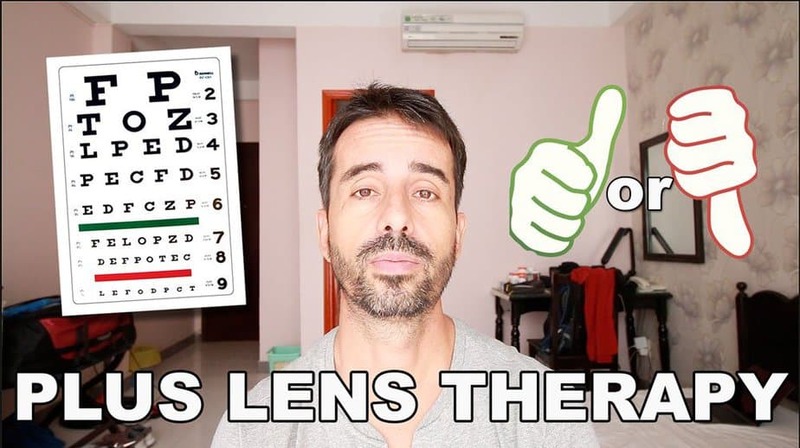 All this to continue making the same point hundreds of times here in the blog, about how myopia is only made real by those who stand to profit off your ignorance of basic human vision biology. 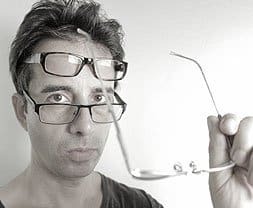 It’s weird that after all these years there are still people out there wearing glasses, imagining that they’re somehow broken. You could blame Jakey for not doing more Internet promoting. It’d be easy enough to do. 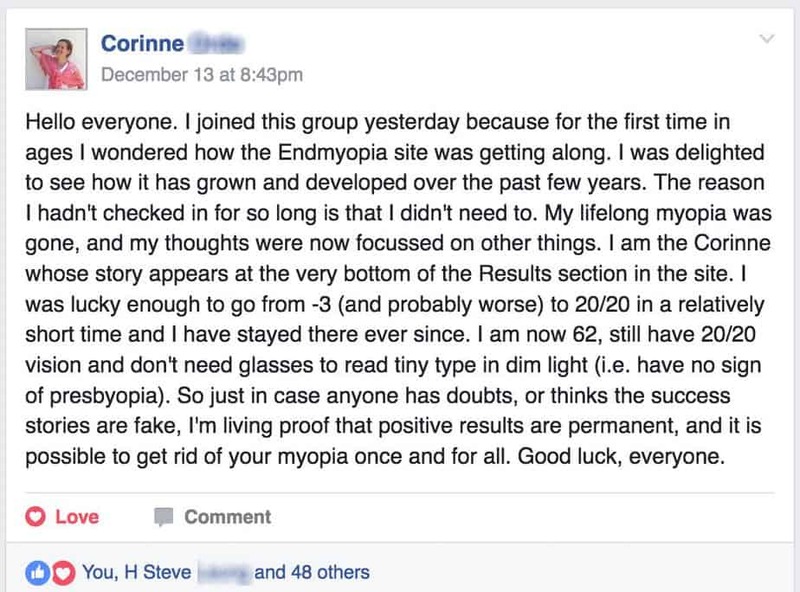 Maybe one of these days the old guru will get more into the capitalisms and make the endmyopia-monies and with those buy a bunch of Facebook ads trolling mainstream optometry (and raising some myopia awareness). Not today, though. Today, just hoping you’re still making all those 20/20 gains.